You may find our games in all major marketplaces and app stores worldwide, including Google Play Store and Apple App Store among others. Please find below a catalog of our most popular games. We will add here more games later..
Easy and fun world rally car racing game for children. 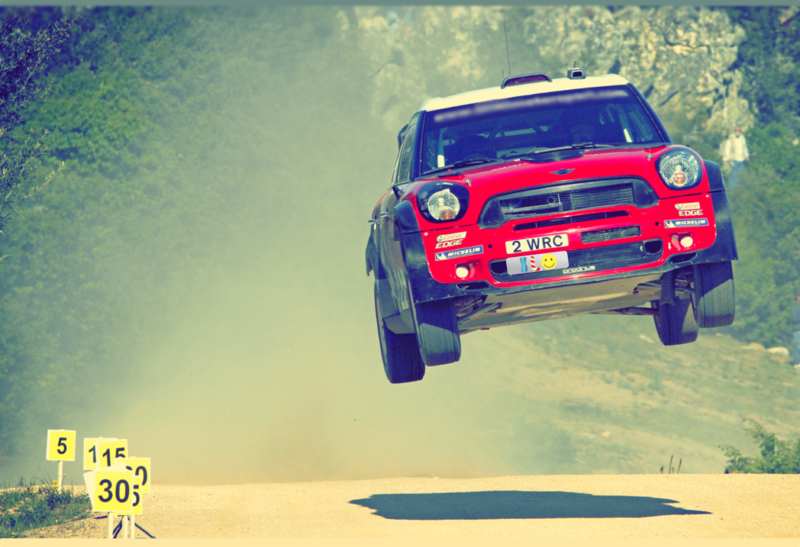 Be a rally car champion! 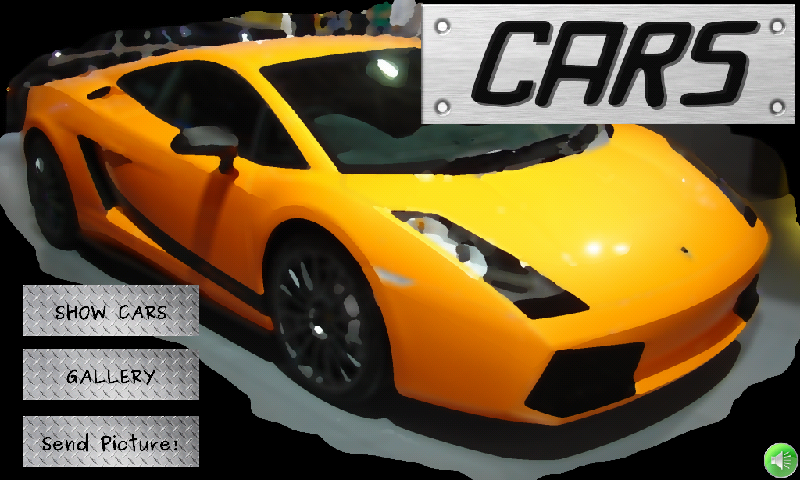 Try the new ultimate kids car racing game for Android. It is FREE! Download now! Easy and fun world rally car racing game for children. 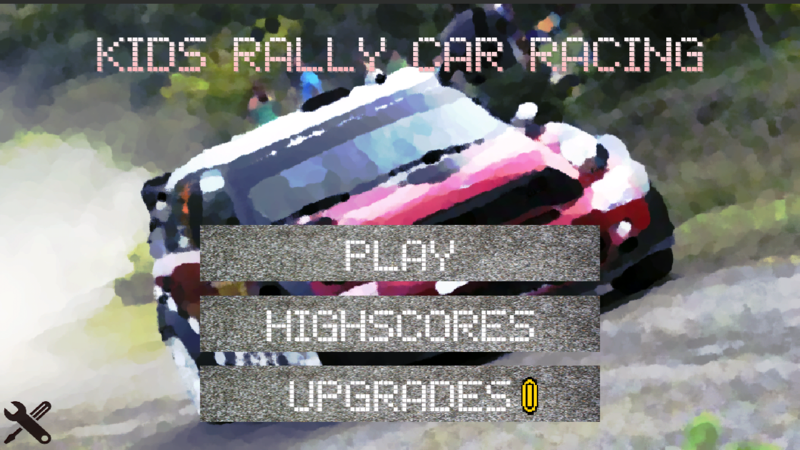 Be a rally car champion! 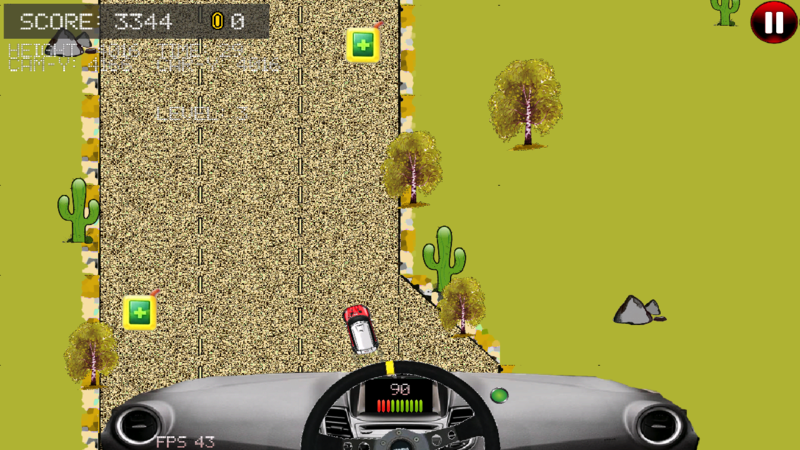 Drive different cars and challenge yourself in a sand rally stage with different difficulty levels. ✔ Upgrades: earn coins and spend them in your favorite upgrades: change car, fly with winds, get fuel boost, etc. We will support you and take your feedback into account! Designed BY KIDS FOR KIDS! Simple and addicting car game for children and all girls and boys! Designed BY KIDS FOR KIDS! Keep the car on track, avoid other cars and try collecting fuel tanks in order to keep running. Watch out for slippery oil! 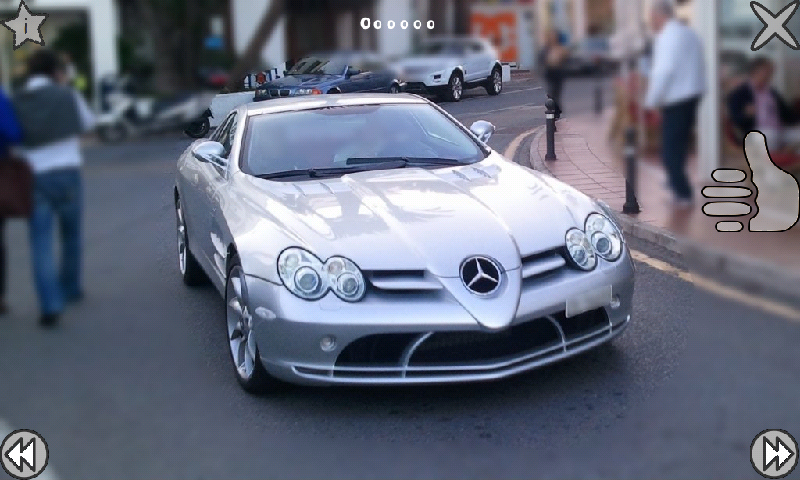 Simple and addicting car game for children and all girls and boys! 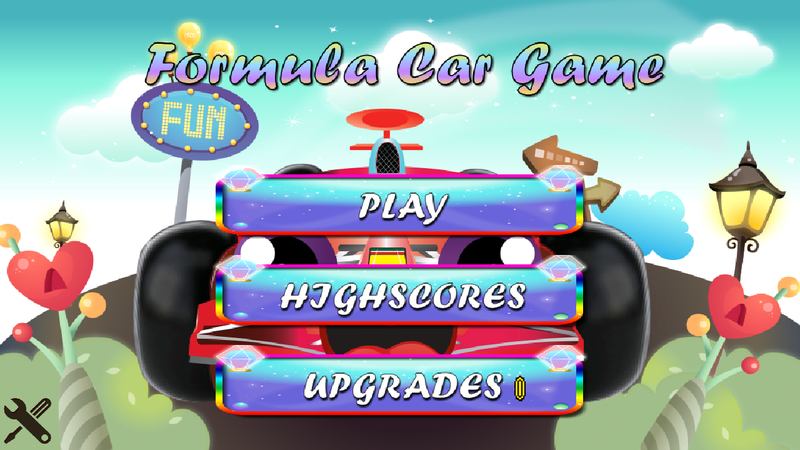 The Formula Car Game has been designed BY KIDS FOR KIDS! 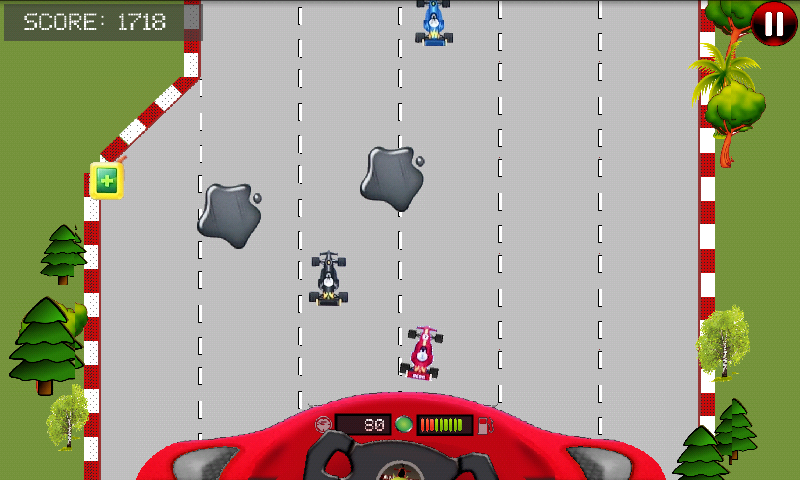 Game is simple and fun formula car racing game with classic 2D graphics. The idea is to keep the car on track, avoid other cars and try collecting fuel tanks in order to keep running before fuel runs out. Watch out for slippery oil! ✔ Earn coins and buy upgrades: change car, stealth mode, fuel boost, etc. The game design is made by my sons, 6 and 9 years old boys. This is a second game we made together. After the first game, Android Sheep Game, we wanted to do a car racing game and this is the result of this project. My kids told me what to do and I spent my time trying to cope with these requirements. We hope you like it!! We welcome all feedback in order to further improve the game! 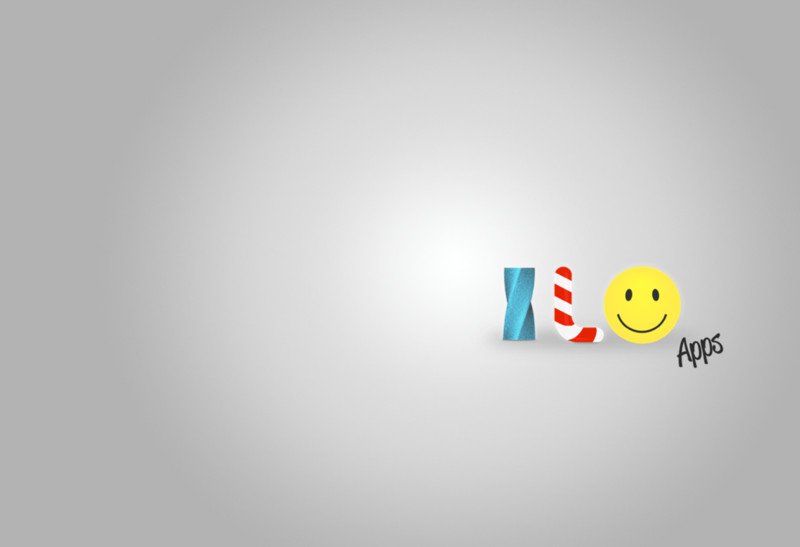 You may send your feedback to support@iloapps.com. 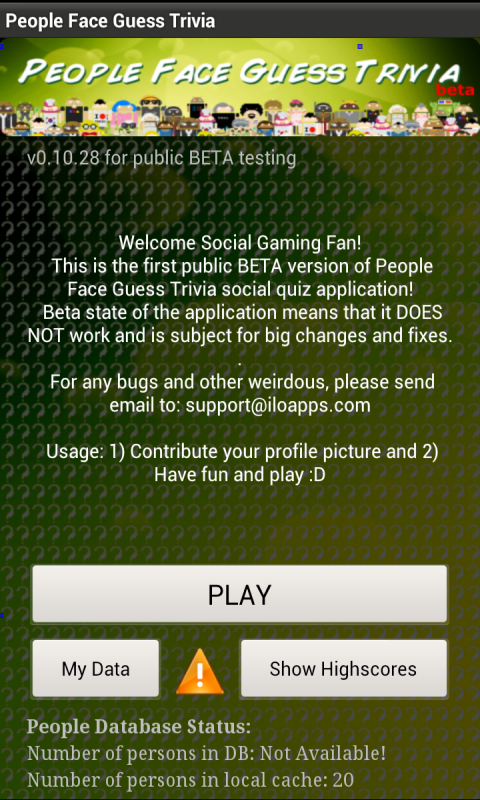 Experience a new style social quiz application! Download now, it is FREE and safe to use! Try to guess how old is the person or where is she originated from? Is she from Sweden? Is he from India? Is she 19 or 32 years old? Be the number one people expert among your friends! First version has now been launched for public BETA! 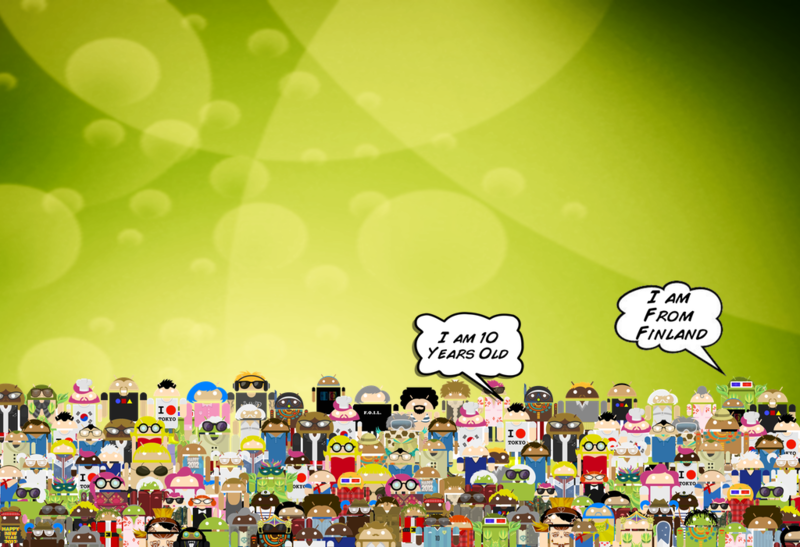 To promote the people sharing and get decent people database, the first version has been filled up with celebrities, athletes and artists. Are you good in knowing where PSY (author of Gangnam Style), Kate Middleton, Jeremy Lin, Michael Phelps, Felix Baumgartner, Kareena Kapoor or Barack Obama is originated from (country of birth). Or are you better in knowing how old are Tom Cruise, Kim Kardashian, Scarlett Johansson, Brad Keselowski, Kyle Busch, Tiger Woods, Rihanna or even Lewis Hamilton? The application is subject for changes and other improvements based on the feedback. Please send all feedback and error reports to support@iloapps.com. 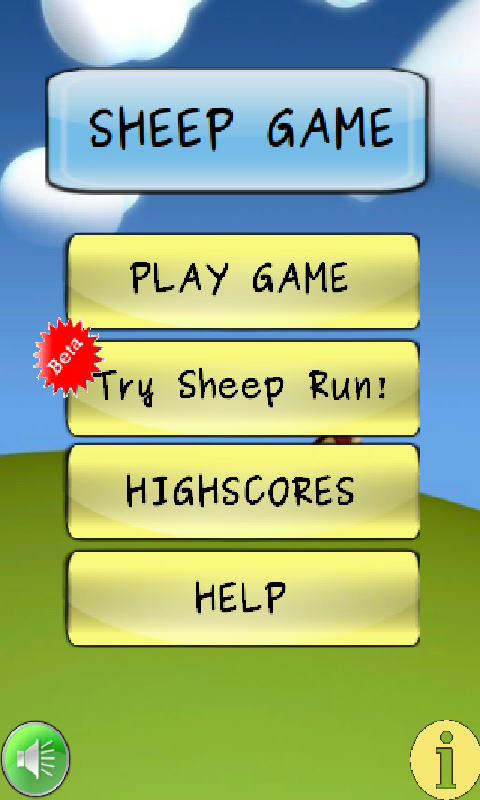 A classic tap the screen game where You want to hit as many sheeps as possible to get higher score. And of course, remember to avoid bad smelly dogs! Copyright ILOapps . All Rights Reserved.